Established in December of 2011, the Irish Canadian Immigration Centre offers outreach and information in areas such as employment, social services, and immigration. We are a not-for-profit organization. There are no fees for our services. I/CAN gives information—not advice. Immigration, Refugees and Citizenship Canada is your main resource for immigration matters. Contact with I/CAN cannot be seen to replace legal/professional advice. 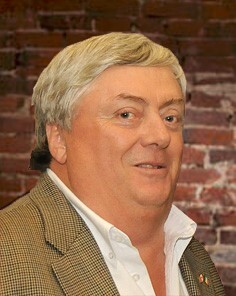 Eamonn O’Loghlin was chair of I/CAN from December 2011 to December 2012. He led the committee that founded the centre and lobbied the Irish government and Irish community organizations across Canada for start-up funding. I/CAN is a significant aspect of Eamonn’s far-reaching legacy—a legacy that will have a lasting and generative impact on this new wave of Irish immigrants to Canada.